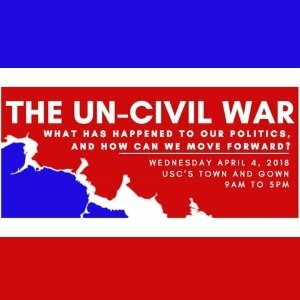 The Un-Civil War: What Has Happened to Our Politics, and How Can We Move Forward? 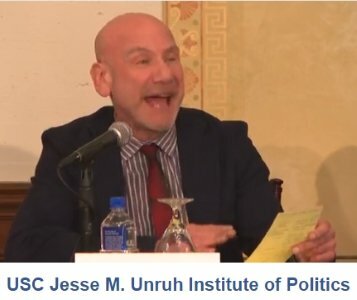 This conference brings together thought leaders, experts, and academics from politics, polling, cognitive science, tech, and journalism to advance a bipartisan conversation about civil discourse in modern American politics. Can attendees think differently about their own entrenched beliefs and open a conversation about shared values in American culture and the civil ways in which we can agree to disagree? Mickey Kantor, American politician and lawyer, United States Secretary of Commerce.